Tuesday, November 27, is a national day of giving. 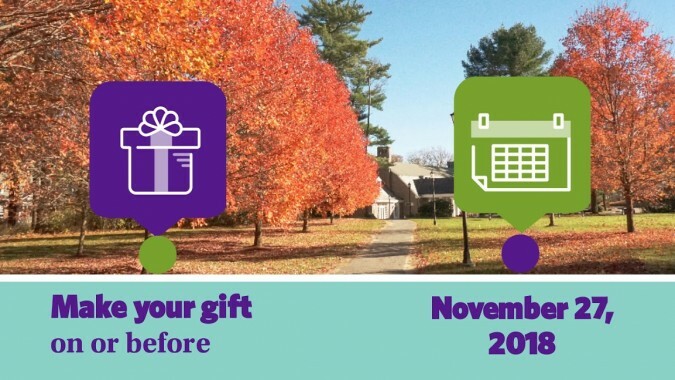 Give a gift that will create transformative opportunities for Stonehill students. Can we get a donor in every state? Can we reach 1000 donors by midnight on #GivingTuesday? 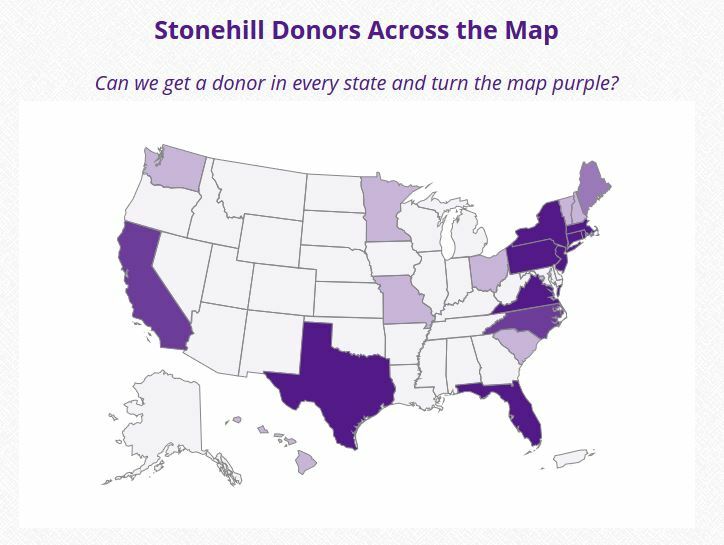 Visit our interactive website to see our live progress as we march forward towards rallying 1000 donors to #GiveStonehill! Over the past five years, #GivingTuesday has become a touchstone in our fundraising efforts and the impact of this one day of giving is felt year-round. Your gifts sustain scholarships, co-curricular and service opportunities, athletics and other academic activities that cultivate the minds and hearts of our students. 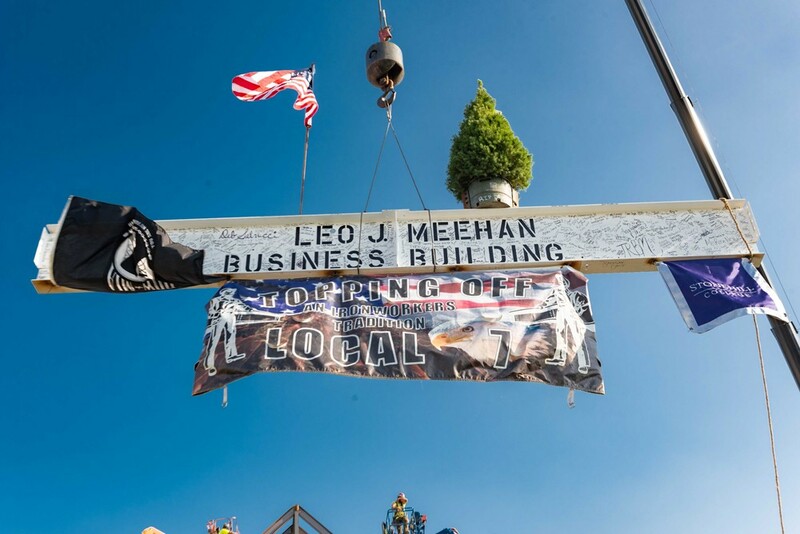 To thank our incredible donors for giving at such a pivotal time to the Leo J. Meehan School of Business, your name will be proudly displayed on a donor scroll during its construction. Make your #GivingTuesday gift to the Meehan School of Business now! Add Your Name to the Donor Scroll! 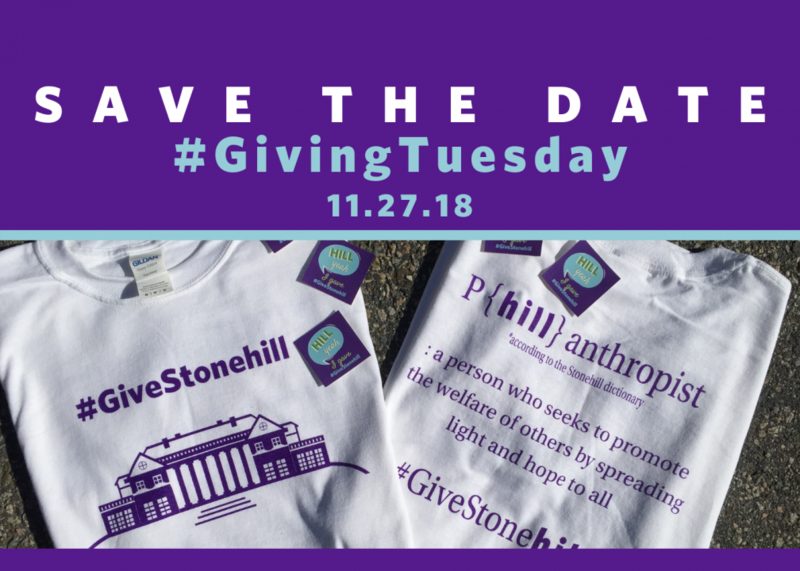 Please post on Facebook, Instagram, Twitter and other social networks to show your support of Stonehill on #GivingTuesday. Check out our how-to guide below! Use this image to the right as your Facebook, Instagram, Twitter or other social network profile picture to show your support! 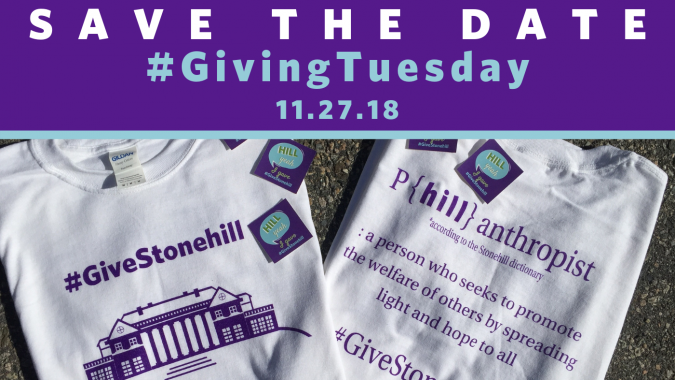 Please also consider sharing with with us why you have chosen to support Stonehill using the hashtag #GiveStonehill on or before November 27th. Post to your own page and share on the Stonehill College Alumni Facebook and Instagram page to help spread the word. 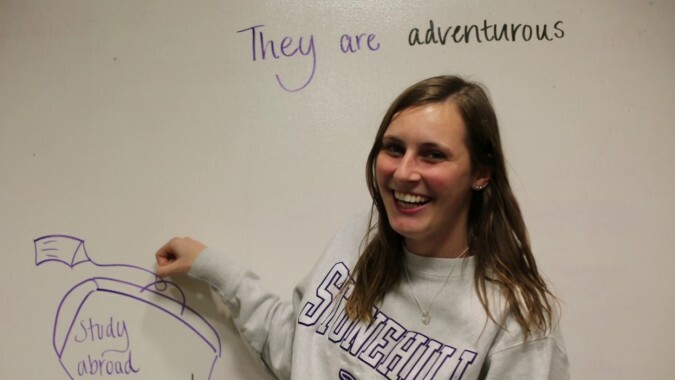 Stonehill is dedicated to offering an excellent—and affordable—living and learning experience. 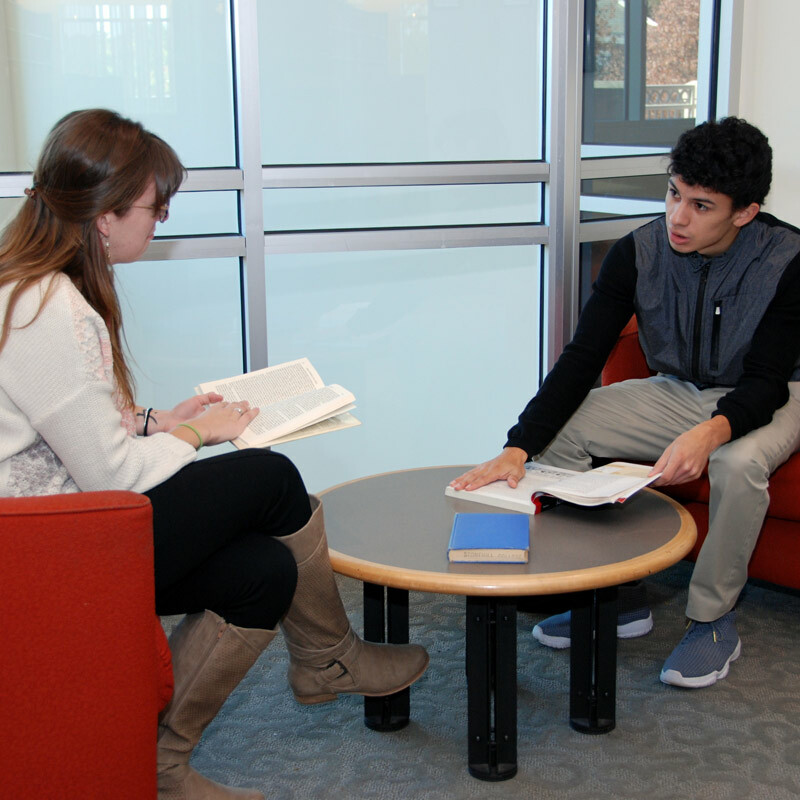 Over 94% of our students received some financial assistance last year. Support for financial aid and scholarships can make a real difference for our students. A quality athletic program relies upon successful collaboration to achieve goals. Through the hard work and dedication of our student-athletes and coaches and the generosity of our alumni, Stonehill continues to produce incredible results on and off the field. 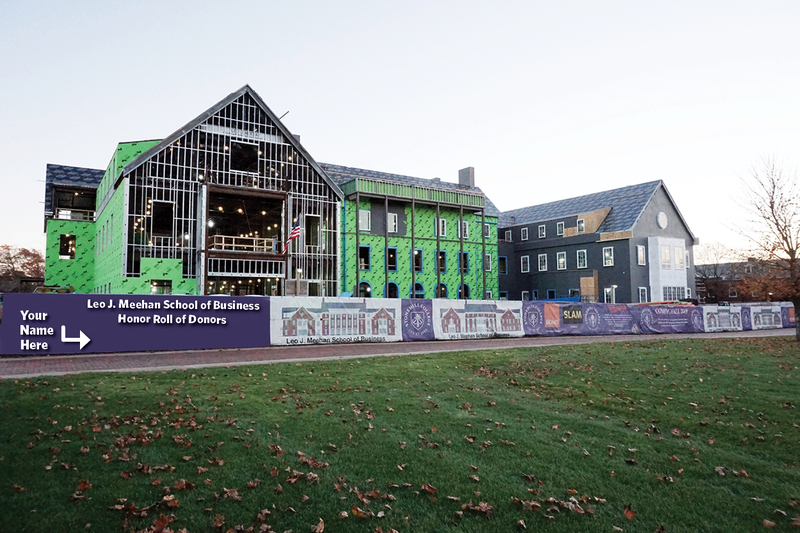 Featuring cutting-edge digital technologies and providing students with a mix of instructional, entrepreneurial and collaborative spaces to enrich their experiential learning, the classrooms and workspaces will match the teaching and learning already underway at Stonehill. 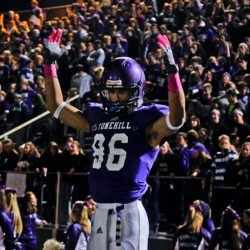 The Stonehill College Fund, the College’s Annual Fund, is the largest single source of fundraising support for the College. 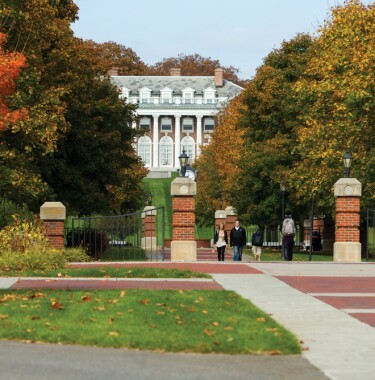 With the exception of endowed gifts, all gifts to the College count toward the Stonehill College Fund. 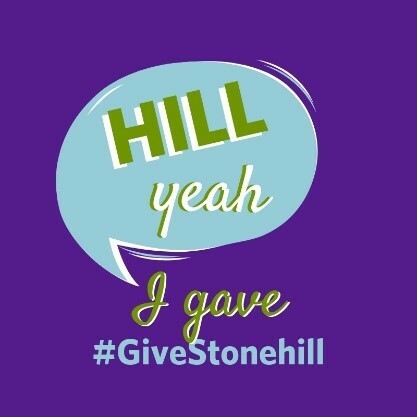 The Stonehill College Fund encourages Alumni, Parents and Friends to honor their Stonehill ties by making annual gifts that strengthen Stonehill’s ability to serve students through scholarships, teaching innovations and extracurricular activities.